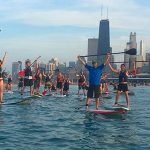 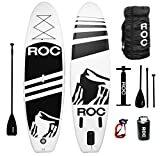 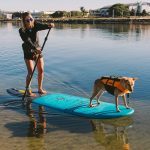 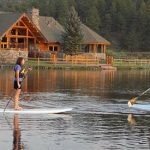 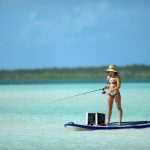 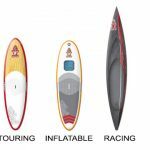 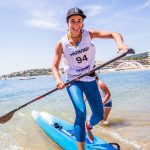 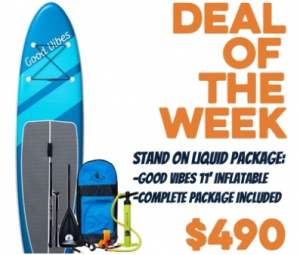 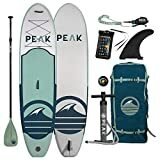 We have already reviewed our selection of the top inflatable paddle boards, now it’s time to look at the best solid paddle boards (SUPs). 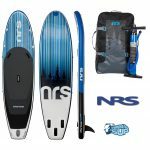 Over the course of this article you’ll see some of the finest performing SUPs you can buy today. 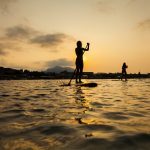 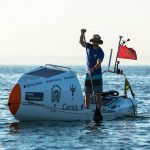 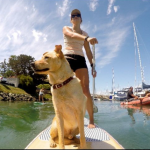 One of the most popular paddle boarding videos of this year is going to be something of a surprise to most people. 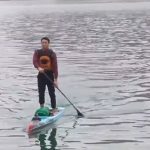 Instead of the standard paddle boarding at the beach, we have a Chinese national using a paddle board as part of his daily commute across the Yangtze River. 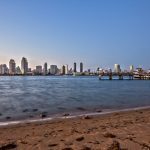 Isle is arranging a San Diego coastline clean-up on the 19th of April. 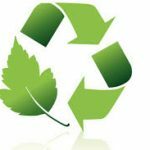 Why don’t you join in and do your bit to keep our beaches looking pristine? 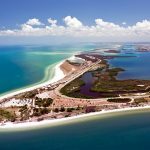 Isle has decided to go big for Earth Week this year, so they’re supersizing their annual beach clean-up.